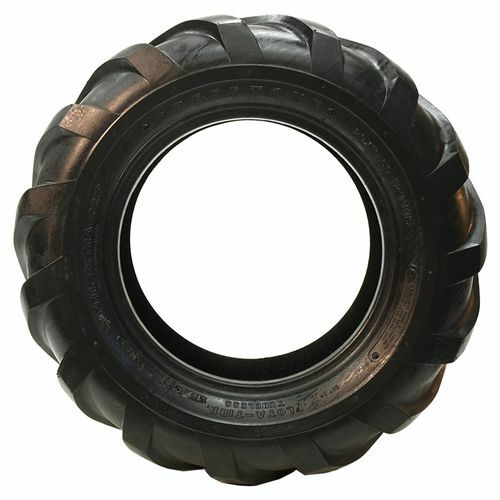 The D408 from Deestone is a tractor tire designed to provide top-class wet and dry traction, long lasting durability, and excellent handling in agricultural applications. 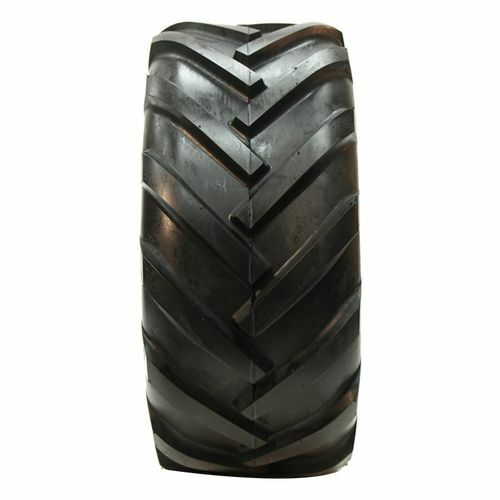 Featuring a specially engineered tread pattern and large footprint, the tire gives outstanding traction in the field, on wet or dry surfaces. It's constructed from a strong nylon casing for exceptional durability and a long lasting wear life. Built for agricultural tractors, the D408 ensures reliable steering on loose soil while delivering minimal soil compaction. 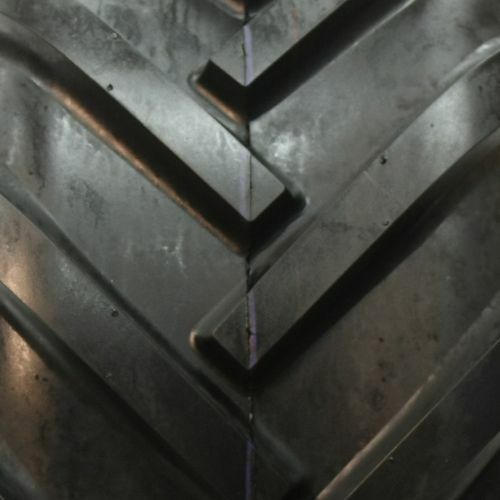 26/12--12 N/A 2,835 lbs 48 psi 23/32nds 11" 12" N/A 26"
Purchase includes the Deestone D408 tire only. The wheel rim shown in the picture is not included. Picture provided is a stock picture from the manufacturer and may or may not reflect the actual product being ordered. 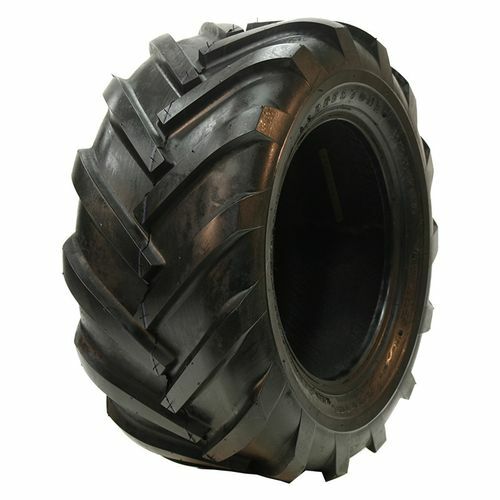 All Deestone D408 tires are continuously developing with manufactured improvements. With that said, Simple Tire and the manufacturers have the right to change these tire specifications at any time without notice or obligation. Please Note: Specifications of the Deestone D408 tires shown above are listed to be as accurate as possible based on the information provided to us by Deestone tires. The price was really good so I bought 4 and put them on a Ditch Witch. Work really well. I would buy these tires again if I needed them. I've bought these tires twice and absolutely love them!